Ibio (IBIO) - may become part of the government's effort to ramp up production of ZMapp. The experimental drug was developed by privately-held Mapp Biophamaceuticals and used to save the lives of two American health workers who were infected but recovered. Mapp Biopharmaceutical (private): Mapp’s therapy for Ebola, known as ZMapp, is getting a lot of attention for its ability to treat the disease, even if the company is getting no mileage in the stock market. ZMapp has been was used to treat two U.S. health workers who were infected but recovered. Three Liberians were treated with ZMapp, one of whom died. An elderly Spanish priest died after using the drug, but a British nurse working in Sierra Leone recovered after receiving ZMapp. 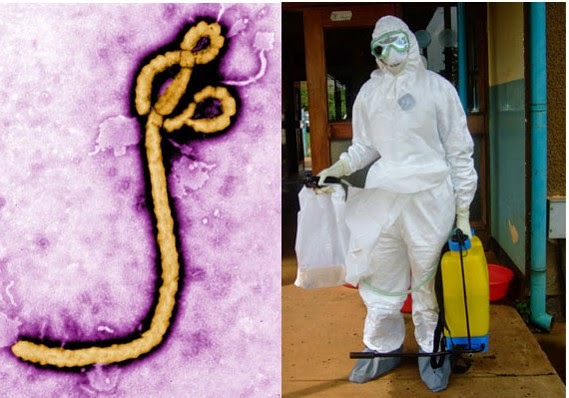 Tekmira Pharmaceuticals (TKMR) was working on the TKM-Ebola drug. Development of TKM-Ebola was terminated in mid June 2015 during a Phase II trial, for lack of efficacy. The next month, Tekmira changed its name to Arbutus Biopharma.